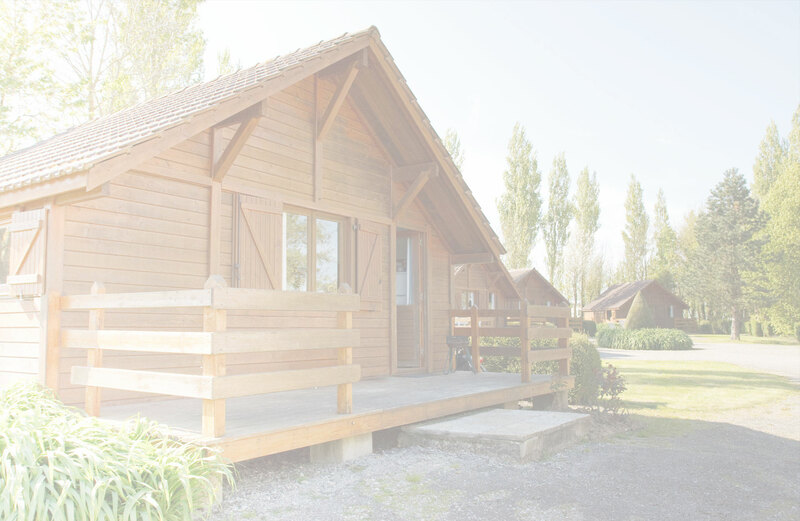 As a leader in the wooden construction industry we specialize in the production of high quality summer houses, all year round, workshops- tools, garages, garden arbors, wooden saunas, garden houses and barbecues. If You dream of Your own home, but traditional concrete construction is not for You, we have something special! 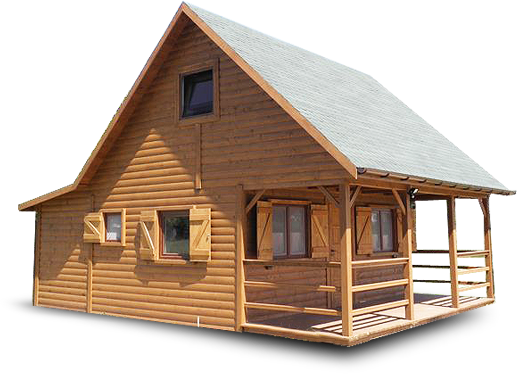 Already today we can assure You that we offer wooden homes and this is a combination of features that are building a solid foundation. These features are: experience, safety and the highest quality. Structures of this type are a unique opportunity for a unique arrangement of Your own garden. Will become a meeting place and a resting place. With us small architecture takes on a new expression! 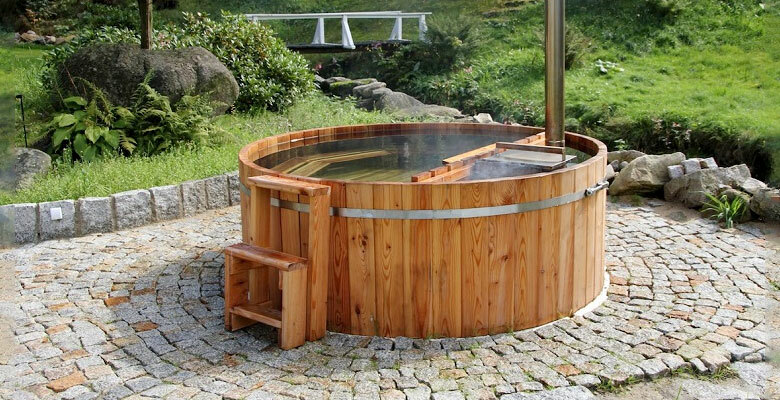 In our offer You will find a high class saunas, made of the best Scandinavian raw material. Each of them is a paradise for the body. It helps to offset the negative impact of the environment on the body, but also caresses Our body and senses. 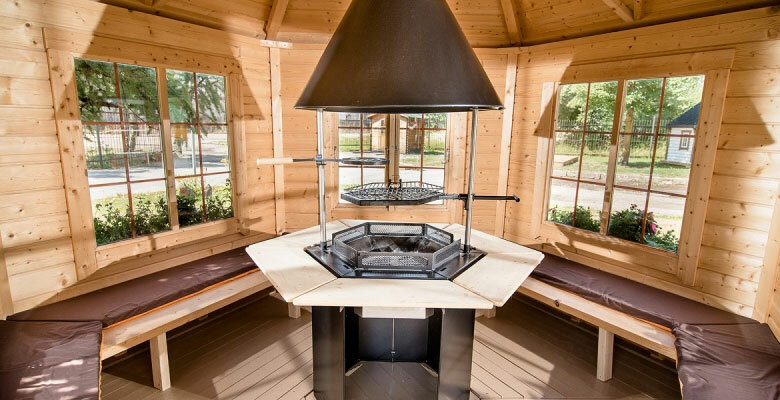 Wodden grill houses offered by us are an extremely functional type of garden architecture. We match them to current needs and assumptions of the client. The advantage of this is the unique design that is also a very useful garden equipment. Garden tubs are an exclusive product that can be found more often in home gardens. Properly carried out treatments support the cardiovascular system, nervous system as well as allowing you to relax and rest. 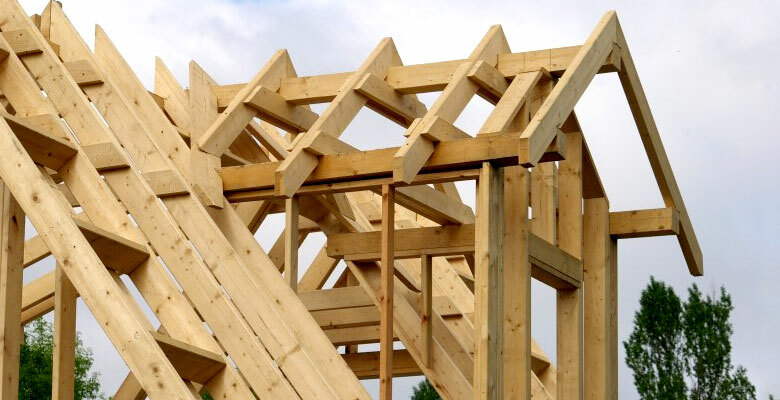 The roof trusses are the skeleton of timber joints, which carry the load of the roof covering to the rest of the structure. Because we want to adapt our activities to the customer's needs, we have included prefabricated roof trusses in our offer. We make them from the highest quality Scandinavian spruce wood, impregnated with pressure. Thanks to our solutions, the structures are stable and durable! 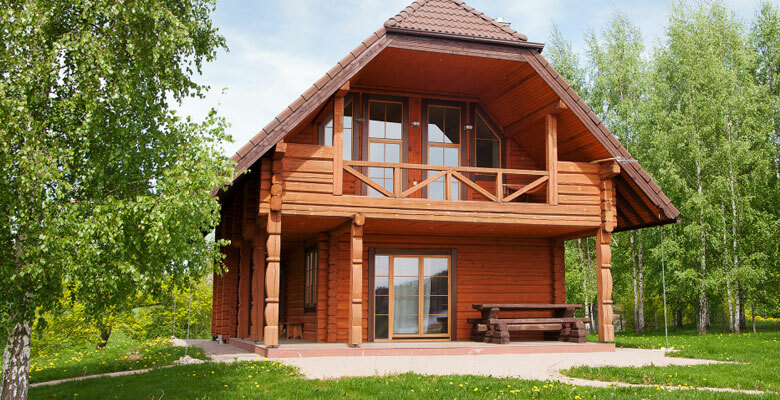 As a representative of the wood industry in our offer can't lack the assortment of necessary construction to build wooden structures. Oferujemy drewno o najwyższej jakości, pochodzące ze sprawdzonych i legalnych źródeł. See our storage and wood. Taking care of the complexity of our offer, we also provide professional assembly. Our team will safely deliver and make your dream home. 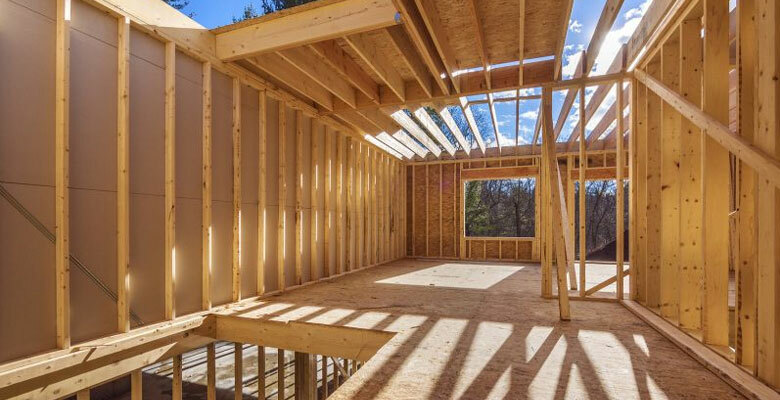 Our services also include warming - roof, floor and walls, exterior and interior impregnation with appropriately adjusted means, roofing, guttering, oiling, and panels. Many years of experience of our assembly team guarantees the highest quality of realization! 1. 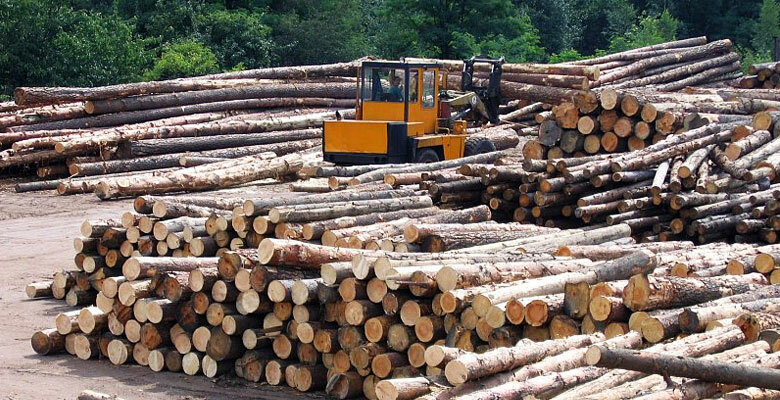 We use high quality Scandinavian spruce wood! 2. Houses are built using the most reliable technologies! 3. We offer professional assembly and a number of additional services! In the composition of our comprehensive offering also includes the prefabricated roof trusses! 4. 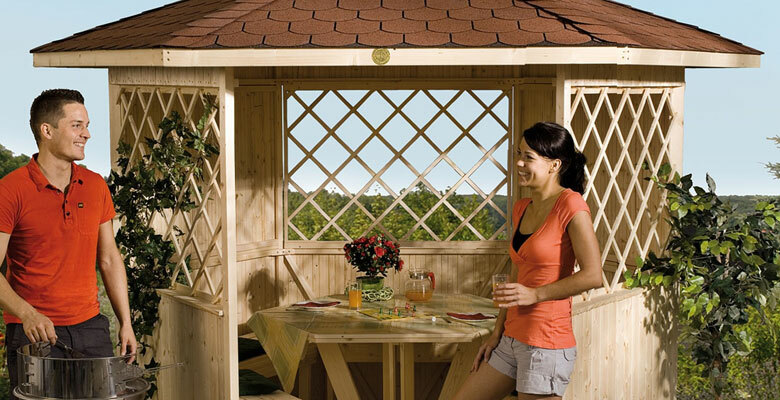 Our wood storage has a wide range of construction elements!